KIDS FIRST! 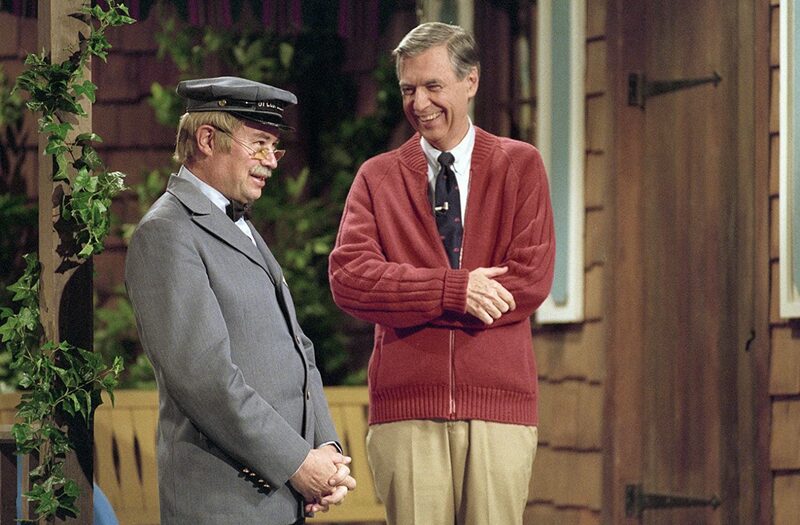 News » Blog Archive » Won’t You Be My Neighbor? – The Best Documentary I’ve Ever Seen! I Still Hear Its Catchy Theme Song In My Head. Won’t You Be My Neighbor? – The Best Documentary I’ve Ever Seen! I Still Hear Its Catchy Theme Song In My Head. Filmmaker Morgan Neville examines the life and legacy of Fred Rogers, the beloved host of the popular children’s TV show “Mister Rogers’ Neighborhood.” KIDS FIRST! Film Critic Dariana A. comments, “Won’t You Be My Neighbor? is the best documentary I’ve ever seen! I still hear its catchy theme song in my head.” See her full review below. Won’t You Be My Neighbor? is the best documentary I’ve ever seen! I still hear its catchy theme song in my head. I usually don’t like documentaries because they are very slow paced. But this one has jokes throughout that makes it so much more interesting to watch. I not only learned a lot about Fred Rogers’ life and career, but also about how television shows were made and produced back in the 1960s. This documentary is about Mr. Rogers and his television show for young children “Mister Rogers’ Neighborhood.” Produced by Academy Award-winning filmmaker Morgan Neville, we learn about Mr. Rogers’ ideas on how important it is to talk to children about every aspect of life and how television can be used as a positive influence. During his show, Mr. Rogers sings songs about specific topics so that kids, as young as pre-school age, can understand the topic of the day. The film shows scenes from the actual show as well as behind the scene s. I really enjoyed the interviews with the crew from the show. Those parts made me belly laugh. The film brings back the original lessons of the show and re-promotes them. For adults, this film might make them remember watching the show as a child and they might find some episodes to share with their own kids. For children, this film might spark an interest in the show and make them want to watch it, just like I did. The film gives everybody something. 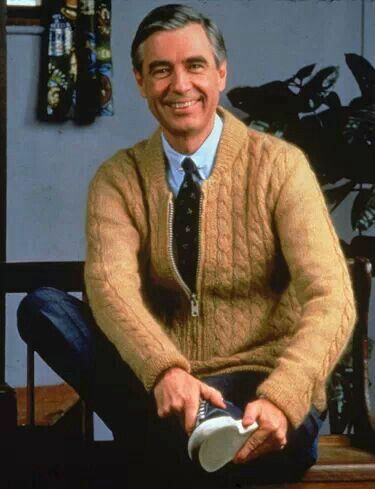 One thing I love about the film is that it really goes in depth about Mr. Rogers’ sunny disposition and how he truly was like that in real life, even through all his struggles. It shows us that there are still kind people in the world. My favorite scene is when Mr. Rogers goes to Congress to try to get the funding to save PBS. That scene shows who Mr. Rogers really is, his personality and love for children. By the time he finishes his speech, I was tearing up and could hear the audience sniffing. The message of this film is to love yourself as you are, just like Mr. Rogers says in his song. I recommend this film for ages 12 to 18 because it talks about topics such as divorce and war, in a serious way, which is not appropriate for very young children. 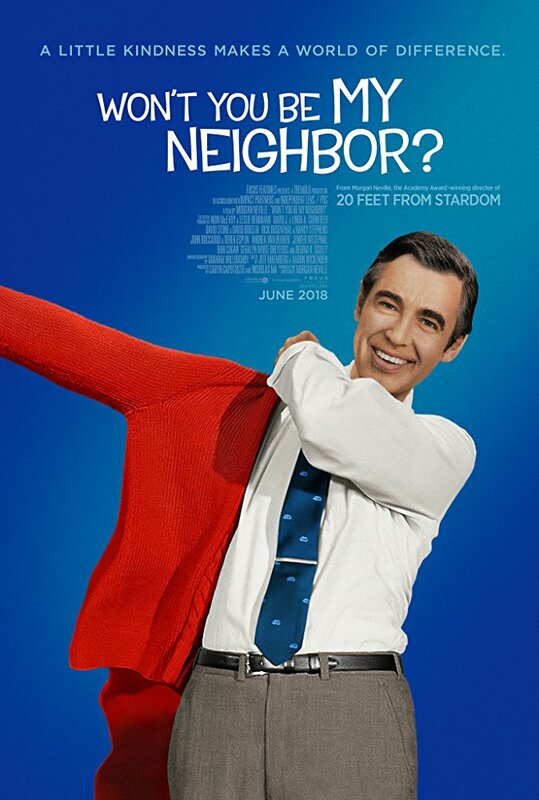 I give this film 4.5 out of 5 stars because of its amazing message and all the cool inside facts about Mister Rogers’ Neighborhood. This film opens nationwide June 8, 2018 so check it out. Reviewed by Dariana A., KIDS FIRST Film Critic. For more reviews by youth, visit kidsfirst dot org. This entry was posted on Monday, June 11th, 2018 at 3:56 pm and is filed under Feature Film Reviews. You can follow any responses to this entry through the RSS 2.0 feed. Both comments and pings are currently closed.